Be sure to grab this book on Febuary 7, 2017 or use the link below to pre-order! You don't want to miss out on this third installment of the Red Queen series! 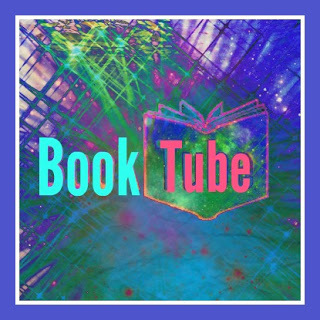 Check out the teaser book trailer below!